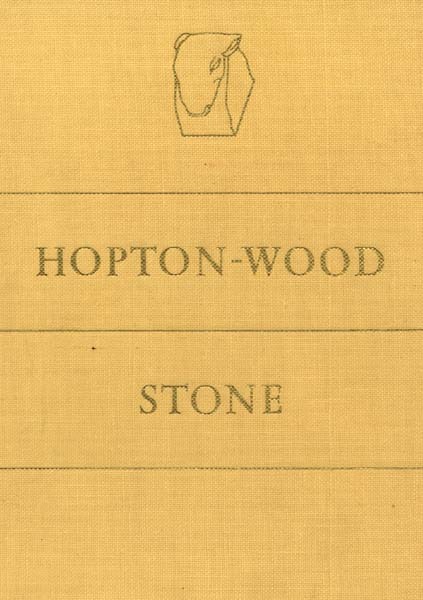 In 1947 the Hopton-Wood Stone Firms Ltd commissioned a book dedicated to Hopton-Wood Stone. 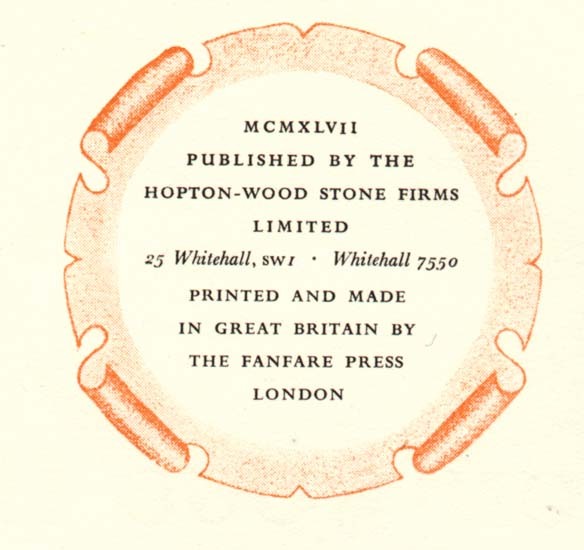 It served then to extol the stones virtue to the Architect and to the Craftsman. 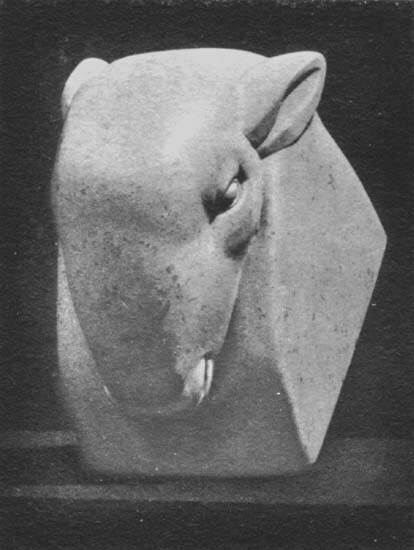 The book also describes the geological oddities, commencing some 280 million years ago, that resulted in the formation of the rocks from which the stone was extracted. 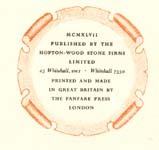 Send mail to jeremy@jeremyhewitt.co.uk with questions or comments about this web site.